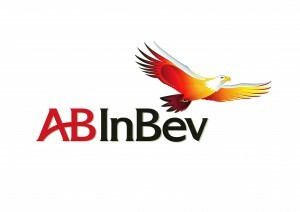 Dancing around the hammer of the U.S. Department of Justice (DOJ), Anheuser-Busch InBev (ABI) and Constellation Brands, Inc. have announced a revised agreement to ABI’s proposed acquisition of Grupo Modelo. The companies hope new details in the agreement will persuade the DOJ to drop its lawsuit, which aims to block the acquisition. The new terms of the deal call for ABI to completely divest from Grupo Modelo’s U.S. business by selling the rights to distribute Modelo brands — which include Corona, among others — to Constellation for $2.9 billion. Constellation would become the full owner of Crown Imports, ABI’s U.S. distributor, making it the nation’s third largest producer and marketer of beer. 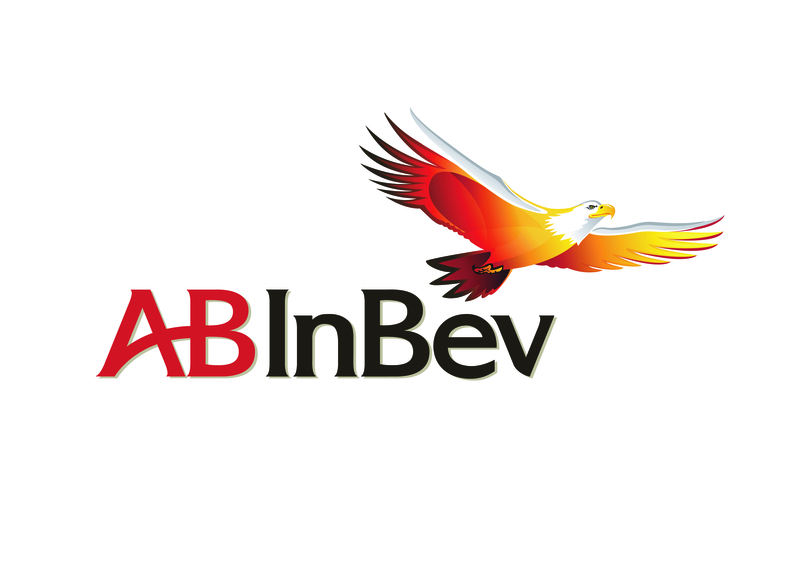 In the initial details of the acquisition, announced last June, ABI agreed to divest Modelo’s 50 percent stake in Crown to Constellation for $1.85 billion. To buttress the revised deal, ABI has agreed to sell Compa├▒├¡a Cervecera de Coahuila, Modelo’s brewery in Piedras Negras, Mexico, to Constellation. The brewery hugs the Texas border, and the agreement will grant Constellation with perpetual brand licenses for $2.9 billion. The deal also includes a three-year transition agreement. During this time, Constellation plans to invest approximately $400 million to expand the Piedras Negras brewery, which the company projects will then be able to supply all of Crown’s demand in the U.S. marketplace. The brewery currently supports about 60 percent of Crown’s demand. Constellation’s combined purchase of the Crown assets and the Piedras Negras brewery totals approximately $4.75 billion, according to the release. Carlos Brito, ABI’s CEO, said that the revised agreement will expedite the Modelo integration process and result in approximately $1 billion in synergies (up from the company’s original estimate of $600 million). “The A-B InBev and Grupo Modelo transaction has always been about Mexico and making Corona more global in all markets other than the U.S., where the brands will be owned and managed by Constellation,” Brito said in the release. Before this revision, ABI had the right (every 10 years) to terminate the importer agreement with Crown. However, in an effort to pacify the DOJ, the revised agreement dropped the right. As of today, the DOJ has yet to respond to the revised agreement.